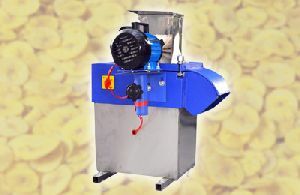 Cassava, plantain and banana wafers are a popular snack eaten world over. 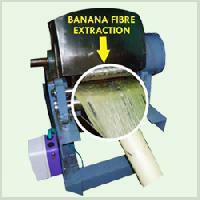 Banana plantain wafers are made by cutting plantain bananas into thin slices. 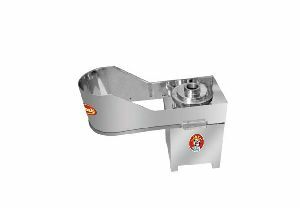 The slices are then fried in cooking oil. 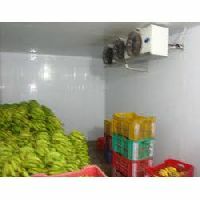 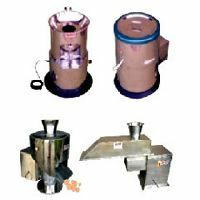 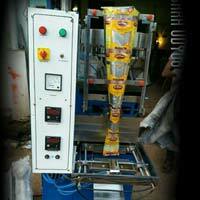 Excess oil is extracted and fried banana wafers are seasoned with salt and other spices as per the requirement and then packed in pouches using suitable packing machine. 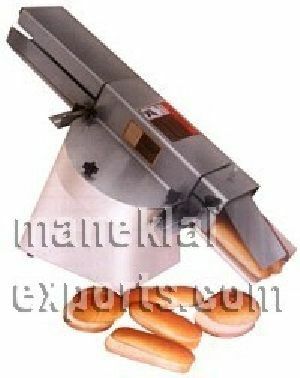 size : 12 mm to 1000 mm. 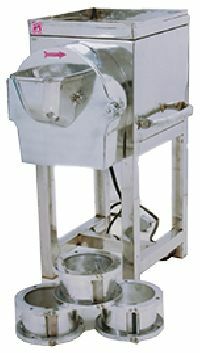 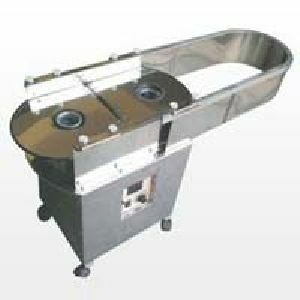 Capacity : 250-300 Kg. 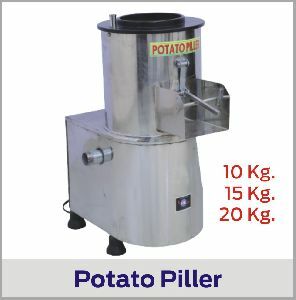 & 500 Kg. 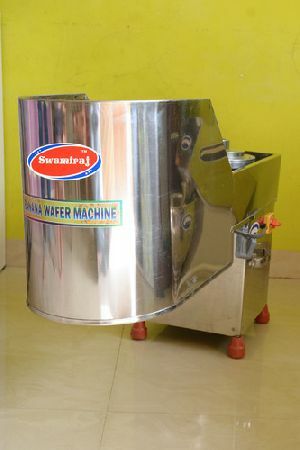 Per Hour. 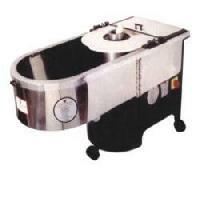 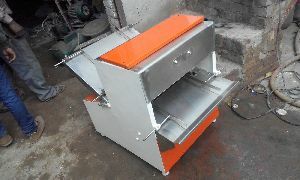 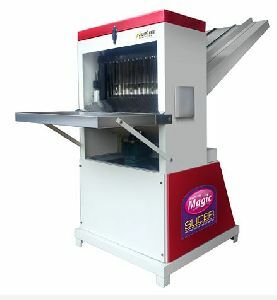 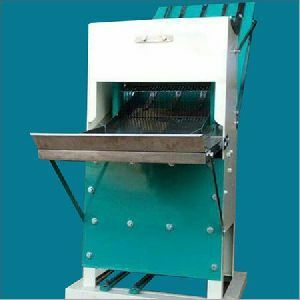 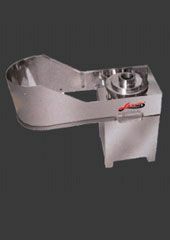 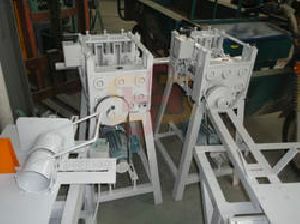 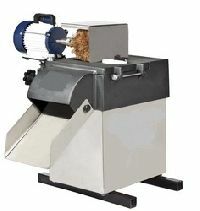 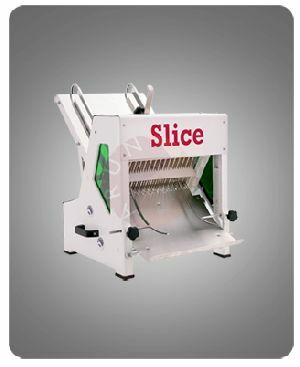 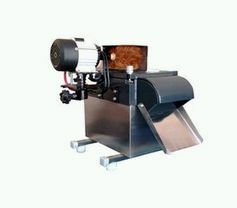 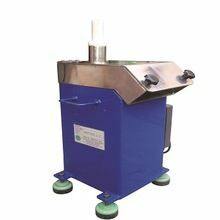 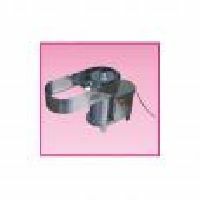 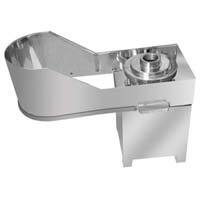 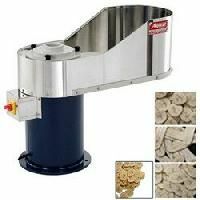 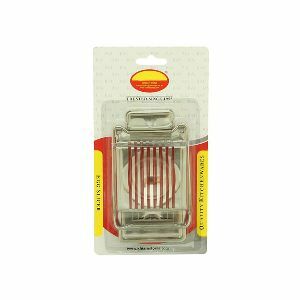 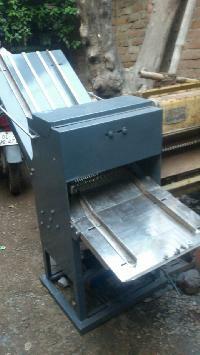 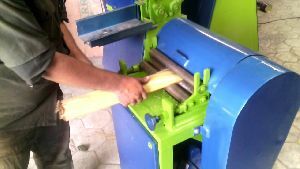 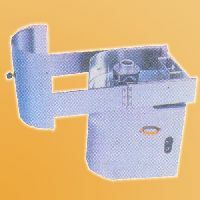 We are offering bread slicer machine.